This offer doesn't come around often! 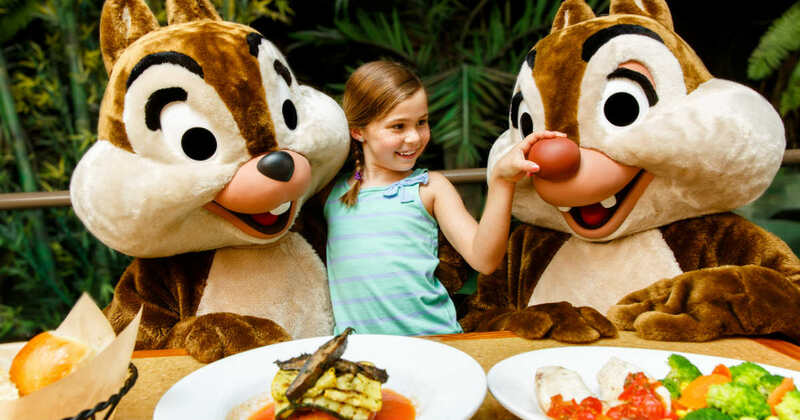 You can score a FREE dining plan when you purchase a non-discounted 5-night/6-day vacation package at a select Disney Resort hotel and a ticket with a Park Hopper Option or Park Hopper Plus Option. Book through February 10, 2019 for arrivals most nights July 5 through September 30, 2019.